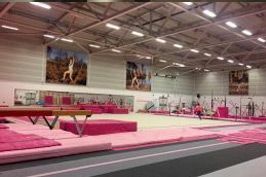 Mercedes and Josie spent the weekend at Lilleshall National Sports Centre attending their first National Talent Development Squad of the year. 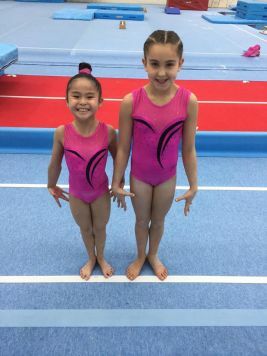 The two girls trained alongside some of the best clubs in the country, mixing with other gymnasts and working alongside different coaches. The girls completed two 8 hour training days, staying overnight on Lilleshall grounds, getting the chance to make lots of new friends and mix with other clubs. The two girls are now looking forward to their next squad which takes place in July!